The snippet above is the opening of Shanghai Under Fire: July 1937 – March 1938, a 120-pages book published by the Shanghai Evening Post and Mercury that provides a day-by-day breakdown of what came to be known as The Battle of Shanghai. Categories: Armchair adventuring, Books, My Projects, pulp history | Tags: Internet Archive, Shanghai Under Fire, The Battle of Shanghai, The Ministry of Storms | Permalink. Categories: Books, Karavansara Free Library | Tags: Internet Archive, Rosita Forbes | Permalink. I’m still collecting material about Otto Torvik and Carl Persson – that were part of the Swdish Mission in East Turkestan in the 1930s. While I collect more stuff, anyone interested in the Swedish Mission might like to get a look at the Swedish Mission Project on the Internet Archives – which collects all of the films and audio recordings from th eexpedition, plus a link to a nice book on the subject. Categories: Armchair adventuring, Karavansara Challenge 2016, Media | Tags: Carl Persson, Eastern Turkistan, Internet Archive, Otto Torvik | Permalink. It occurred as far back as February 15, 1850. It happened on that day that the yacht Falcon lay becalmed upon the ocean between the Canaries and the Madeira Islands. This yacht Falcon was the property of Lord Featherstone, who, being weary of life in England, had taken a few congenial friends for a winter’s cruise in these southern latitudes. They had visited the Azores, the Canaries, and the Madeira Islands, and were now on their way to the Mediterranean. I’ll spend the weekend reading the recent Italian translation of James De Mille‘s A Strange Manuscript Found in a Copper Cylinder. An early example of lost world novel, De Mille’s book was published as a serial by Harper’s Weekly in 1888 – eight years after the author’s death – and it was greeted as a rip-off of Henry Rider Haggard‘s bestsellers. 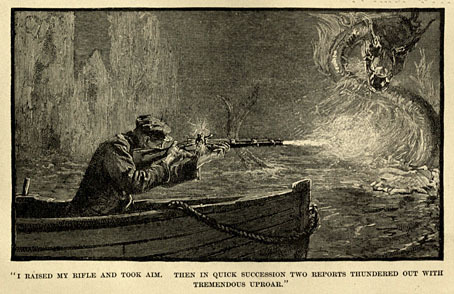 The idea of a “tropical” volcanic island in the Antarctic was to become a standard cliché in pulp and adventure literature, but De Mille (a prolific Canadian author of popular fiction in the 19th century) is probably one of the earlier proponents of this concept in popular adventure fiction. But maybe adventure was not what De Milel had in mind. Copper Cylinder is often compared to the works of Verne, but its satyrical intents place it closer to the works of Albert Robida, and his Voyages très extraordinaires de Saturnin Farandoul. English-speaking readers have the good fortune of being able to peruse De Mille’s book thanks to Project Gutenberg, while Francophone readers might like to take a look at Robida’s story in the Internet Archive. Me, I’ll be curling up with the Italian version of the Copper Cylinder. Project Gutenberg holds ten other novels by James De Mille, and they might be worth a look, too. Categories: Other People's Pulp | Tags: A Strange Manuscript Found in a Copper Cylinder, Internet Archive, James De Mille | Permalink. Should snow be scarce – just as it is where I am sitting right now – we can always find it in a good book. Scotsman Andrew Wilson was a Journalist for the Bombay Times and later with the China Mail, in the second half of the 19th century. Later still he became editor for the Times of India and the Bombay Gazette. 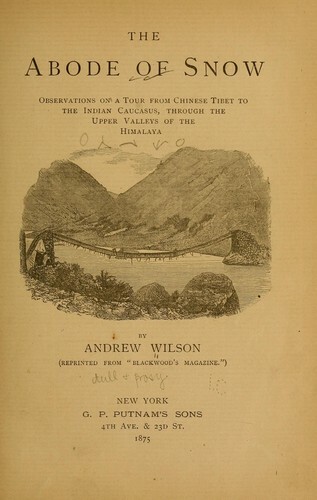 He chronicled the campaigns of Colonel Gordon in China, but his literary fame rests on a collection of travel writings that goes under the title of The Abode of Snow: Observations on a Journey from Chinese Tibet to the Indian Caucasus through the Upper Valleys of the Himalaya. 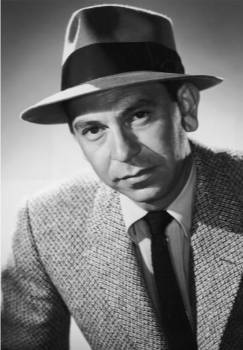 You can find it, in a number of handy electronic formats, in the Internet Archive. It’s quite an interesting read in these long winter nights. Categories: Armchair adventuring | Tags: Abode of Snow, Andrew Wilson, Asia, Bombay Times, China, China Mail, Christmas, ebooks, Himalaya, Internet Archive, postaweek, Times of India | Permalink.